An alternative business structure (ABS) set up by well-known legal expenses insurer ULR Additions has been closed down as part of a shift in business strategy by its new owners. The Norwich-based company set up its LEI Law so it could continue to handle small-scale work in-house following changes to the provisions on in-house lawyers in the SRA Handbook, and also to provide the legal advice helpline the company runs. ULR was acquired in May 2014 by 116 Cardamon Ltd, an investment group specialising in claims management firms and medical reporting businesses. It owns Speed Medical and Medical Legal Appointments among others. Chris Chatterton, group commercial director of Motorplus, added: “The rebrand to Motorplus heralds a commercial refocus on the products and services in which it excels. We are offering a fully compliant suite of services and products. At our core is the principle of partnership and our mission at all times is to offer clients best value. “With a current portfolio of more than 50 personal and commercial add-on products, Motorplus is also a market leader in 24/7 claims management and FNOL services. The business works with over 100 prominent UK insurance brokers. Meanwhile, in other ABS news, Staffordshire firm Knights – which has investment from well-known businessman James Caan – is to continue its expansion by opening a Derby office in August. This adds to offices in Newcastle-under-Lyme, Chester and Cheltenham. It plans to build a 30-strong team in Derby over the next 12 months. Ascent, one of Irwin Mitchell’s group of ABSs, has become what it said was the first major debt recovery law firm to achieve full authorisation by the Financial Conduct Authority, rather than relying on the Solicitors Regulation Authority exemption for law firms conducting debt work. It means Ascent is approved to act as principal for debt collection and mortgage administration activities, and, according to the firm, will be the first fully authorised provider for mortgage arrears mediation and rehabilitation home visits in the UK. 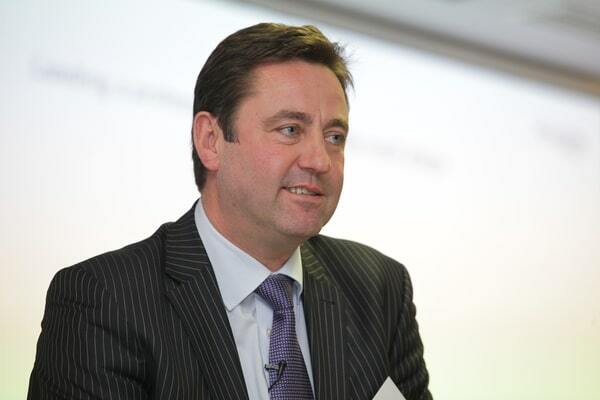 Niall Gilhooley, chief executive at Ascent, said: “Full FCA authorisation provides Ascent with a clear advantage in its market because unlike our competitors, we are not relying on the exemption that SRA regulation provides for law firms. Finally, Co-operative Legal Services (CLS) has formed a partnership with independent financial advisers Opal Financial Management to introduce clients who require financial advice and planning after having received an inheritance.